Benefit Cosmetics They're Real mascara - Do You Speak Gossip?Do You Speak Gossip? 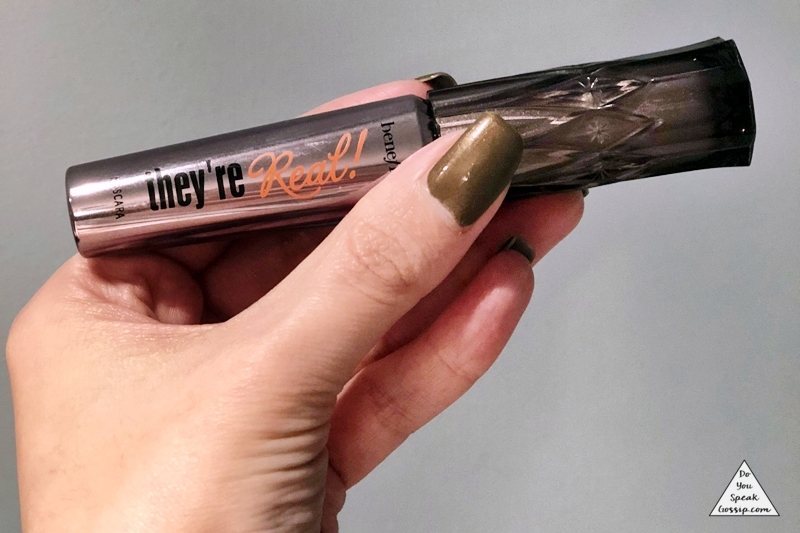 I’ve been trying the Benefit Cosmetics They’re Real mascara, for quite a while now, and I can certainly say that I like it, but not exactly love it. It does give my lashes some necessary length, but not so much of a volume. The one I have is a limit edition, that’s why it has a different cup, but it’s the same product, as they one you know. 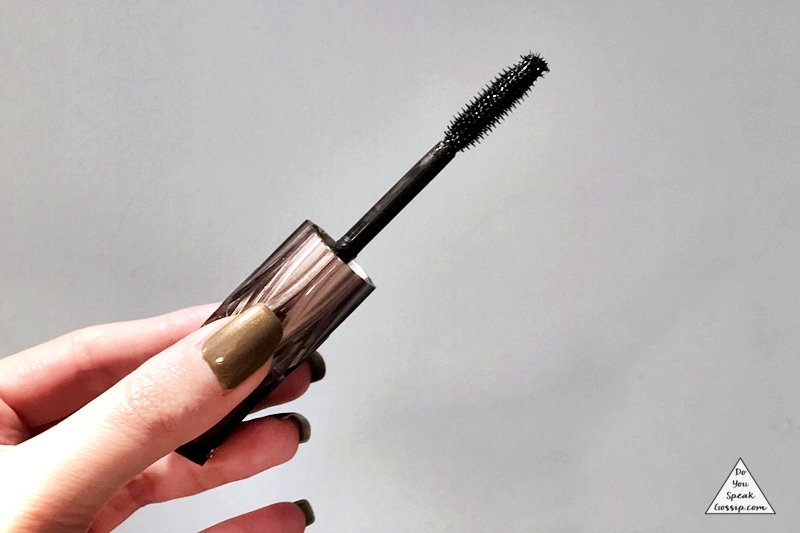 It’s definitely buildable, and it looks much better after two coats on, but I don’t really like layering my mascara, and I find this one extremely difficult to remove, even with micellare water that removes even waterproof makeup. It’s definitely not bad, but I think I’ve tried better, and I won’t be re-purchasing it in the future. Have you tried it yourself? What’s your opinion about it? My thoughts exactly! It’s fine but a pain to remove.